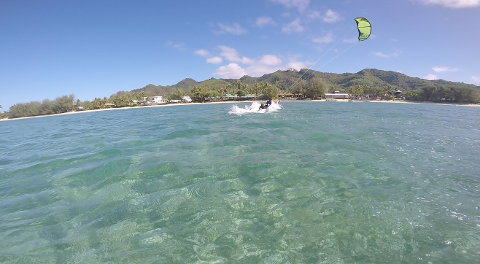 Experience the feel of flying an inflatable kite. 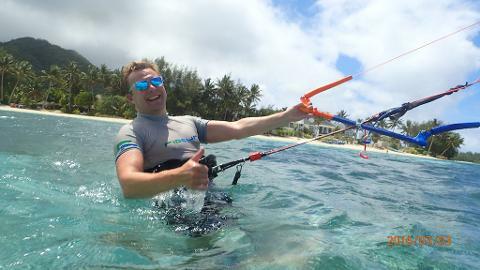 This 2 hour introduction to kite flying gives you a real feel of flying and the power of an inflatable kite. 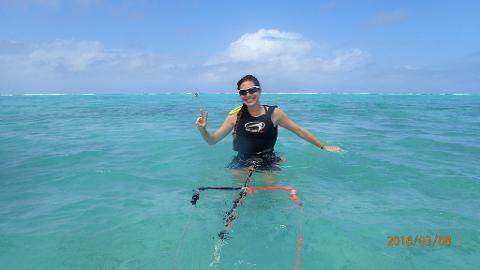 Your perfect introduction to the sport of kiteboarding. All you need are some reef shoes and an attitude to fly, we have the rest. 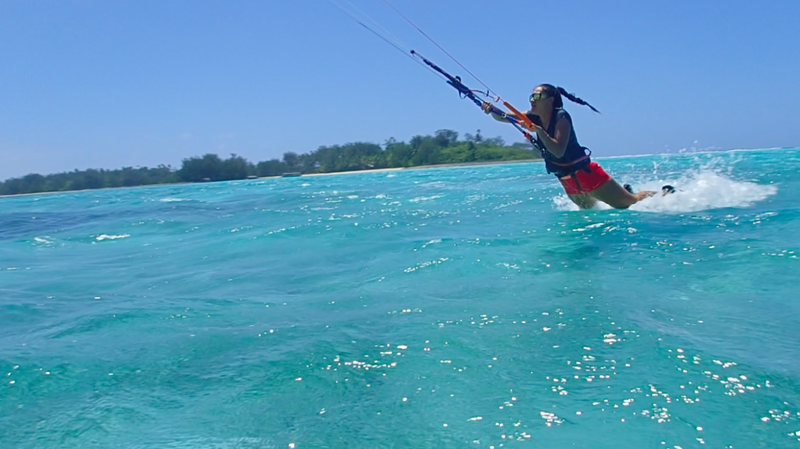 If you choose to take the full package after this then your fee goes towards any of our full kiteboarding lesson packages. We will meet you at a designated area depending on wind and weather conditions. 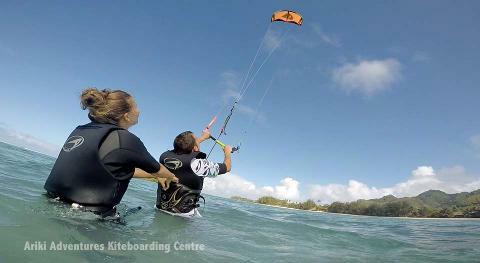 Lesson times are schedule with appropriate wind and tide conditions and are available 7 days a week.